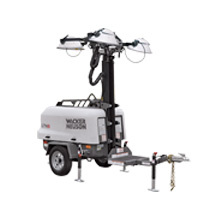 Trailer mounted light towers feature a compact narrow body design for cost effective transport and storage. 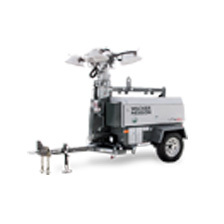 Trailer mounted, narrow body standard light towers equipped with a five section mast that remains vertical in the lowered position. 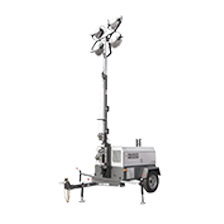 Wide body, trailer-mounted light towers offer various power options up to 20 kW with a wide track width and heavy duty steel frame. 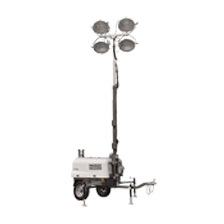 Wide body, trailer-mounted light tower with various power options and mast that remains in vertical in the lowered position. 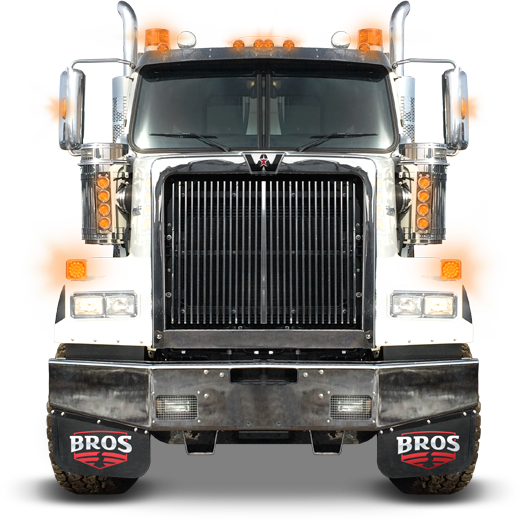 Want to know more about BROS and our services, or to schedule a service call?